Minister for Defence Christopher Pyne has officially launched the Naval Shipbuilding College in Adelaide today. The College is a government initiative being delivered by a joint venture between KBR and Huntington Ingalls Industries, the largest shipbuilding company in the US. In addition, a National Workforce Register has been launched to connect Australian workers and students with new career opportunities as part of the $90 billion Naval Shipbuilding Program. The Register is being implemented by the College, which will provide a link to education and training providers as well as industry. 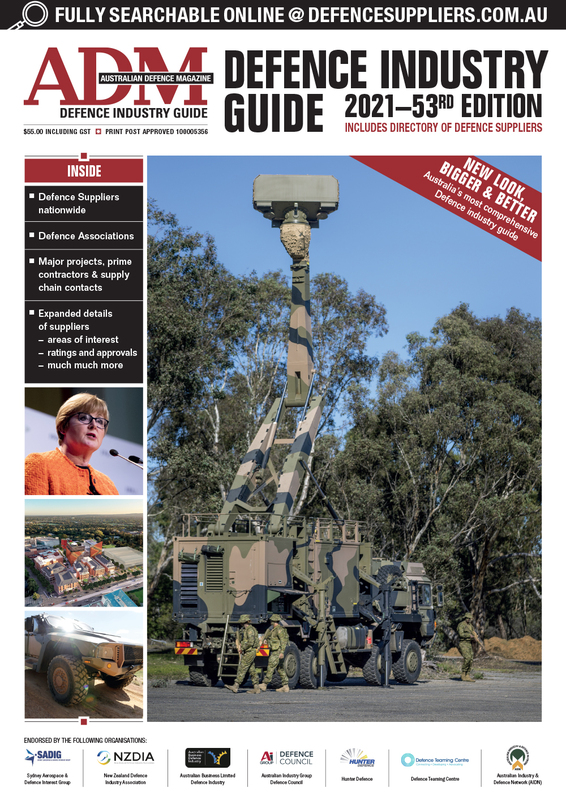 “The College is playing an important role in developing the workforce required to support the continuous naval shipbuilding enterprise which will build and sustain Australia’s naval capabilities, create economic growth and secure Australian jobs for decades to come,” Program Director Bill Docalovich said. “The Workforce Register will enable people from around Australia who are interested in long-term shipbuilding career opportunities to express their interest and receive assistance through the skilling and employment process. 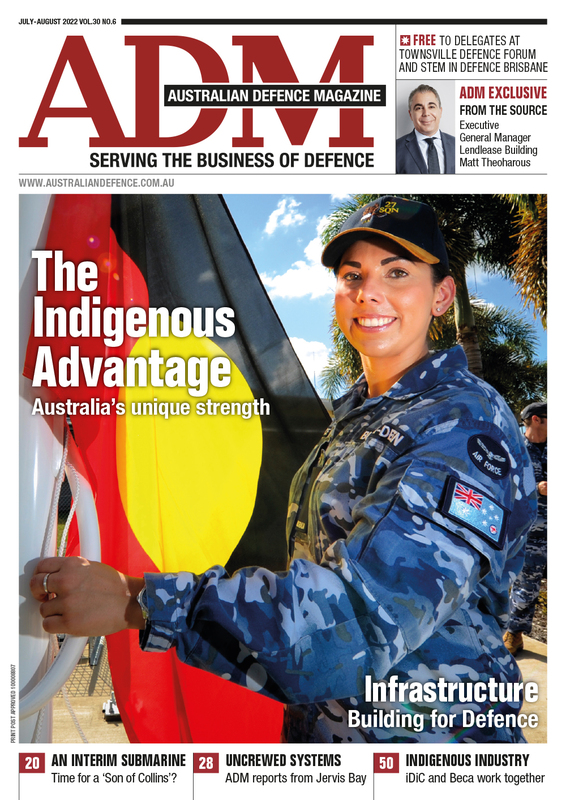 “More than 15,000 direct and in-direct jobs will be created to build the Future Submarines, Frigates and Offshore Patrol Vessels, not to mention the workforce required around Australia to sustain the current and future fleet. “We’re partnering with training and education providers throughout Australia to make sure courses align with the future needs of the naval shipbuilding industry. BAE Systems Australia chief executive Gabby Costigan said that preparing Australia’s workforce to deliver on these exciting naval projects is the number one priority. “The Naval Shipbuilding College will play a pivotal role in helping to develop the capability that we need to deliver future maritime defence programs including the delivery of the Hunter Class frigates,” Costigan said. The College is working with TAFEs in each state on providing endorsed training courses, with TAFE SA’s welding component the first to achieve this standard. South Metropolitan TAFE Managing Director Terry Durant said her team is excited to be working with the College to produce job-ready graduates. “As a long-standing provider of training and workforce development services, we welcome the opportunity to work closely with the Naval Shipbuilding College to ensure the workforce is suitably skilled and qualified for the industry now and into the future,” Durant said.